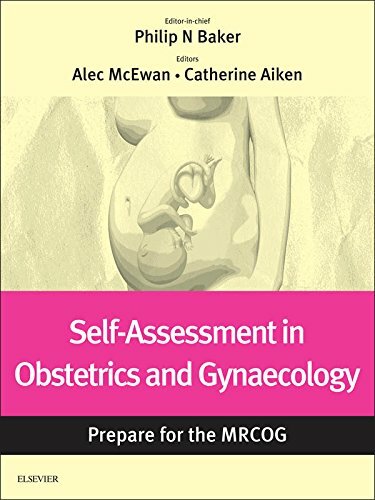 Self-Assessment is a new e-book presenting a selection of self-assessment questions from Obstetrics, Gynaecology and Reproductive Medicine, mapped by module to the MRCOG Part 2 exam. 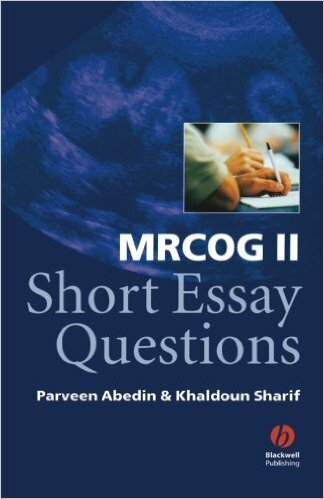 These questions are not designed to mimic the exact exam question formats or provide bulk exam-technique practice, they are intended to test and apply the knowledge essential for candidates to pass MRCOG Part 2, the exam with the highest failure rate of all Royal College exams. 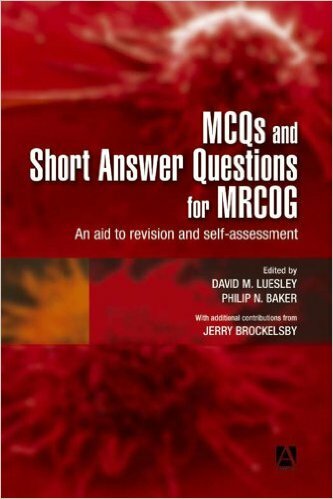 As well as mapping to the MRCOG, the Inkling version of this e-book also gives an interactive experience of the questions, enabling learners to test themselves as they go along. Inkling’s app-like quality of user experience on mobiles, tablets and laptops will be an added bonus for learning on the move. 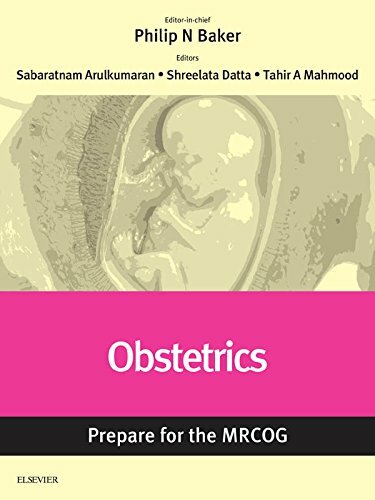 As well as being vital preparation for the MRCOG exam, these questions are also ideal for life-long learning, CPD and, indeed, preparation for all post-graduate exams in obstetrics (not just MRCOG), including especially the new EBCOG exam in Europe and local college exams in India, the Middle East and Africa. 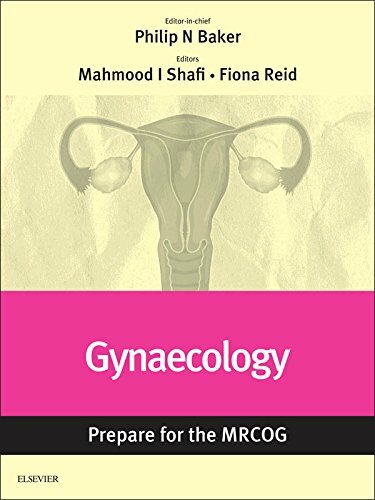 The parent journal is a rolling, continuously updated review of obstetrics and gynaecology over a three-year cycle, covering all the important topics for the MRCOG Part 2 exam. Each issue provides self-assessment designed to test understanding of a key area. OGRM’s Editorial Board comprises some of Europe’s most influential specialists and includes, among others, the current Presidents of FIGO and EBCOG, as well as the past President of the Royal College of Obstetrics and Gynaecology. The journal’s questions and articles are refreshed, updated, augmented or replaced as appropriate each time the subject is due for revision to provide a concise overview of knowledge and practice core to the curriculum. Each article is written by invited experts and overseen by the relevant subject specialist on the Board. There is a trainee on the Board too, ensuring relevance and accessibility to exam candidates. Inkling provides interactivity with the questions so users can test themselves more easily as the go along.